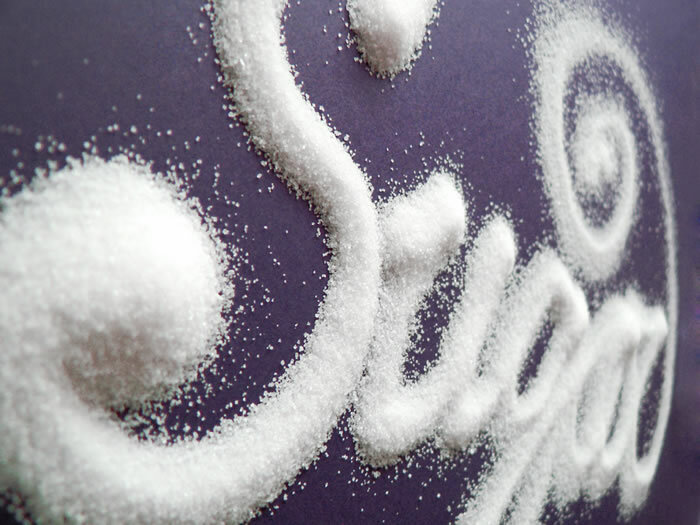 Sugar In Food – A Surprising Amount In Everything! Almost everything has some form of sugar and we as a society seem to never get enough, but are there some consumable items that might shock you to be worse than others? Now some of these are surprising and some are not. Something to keep in mind is that even when you think you are eating something “healthy” it very well might be packed with extra sugar. It’s smart to check the nutrition facts or even the ingredients on the back of the packaging yourself (check the packaging too, by the way, http://rtgpkg.com/sollas-overwrappers/). You might be surprised to see some things like dried fruits and sugar listed as the first ingredient instead of fruit! Drugs alter your mind, are addictive and usually toxic. So is sugar! Imagine if a food company laced your meals with morphine so that you’d buy more? The public would go nuts. So they use sugar to get people hooked. Most of the items commonly consumed that are clearly treats also don’t offer any nutritional value. This is a massive concern especially when it comes to kids. The worst thing you can do is have your kids hooked early. It’s extremely easy to eat sugary foods and gain weight but it’s quite the opposite trying to lose the sugar and weight. So What You’re Saying Is? 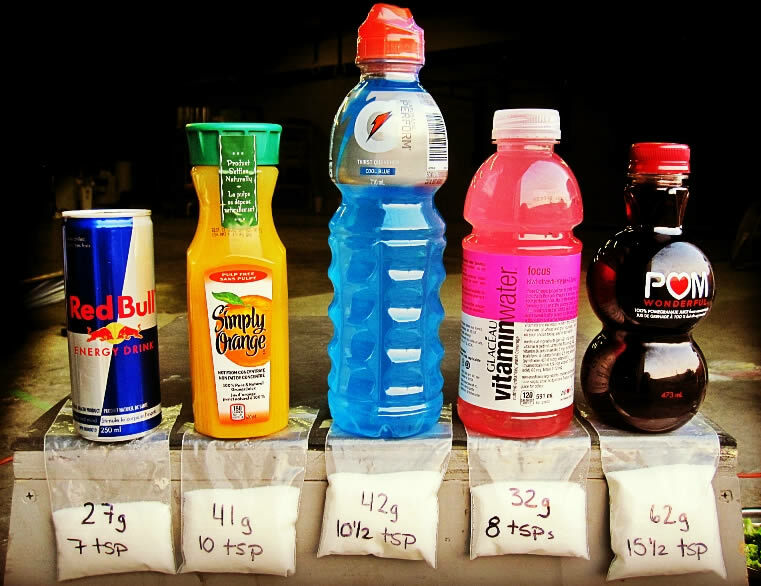 Reduce, limit or avoid as much sugar as possible. 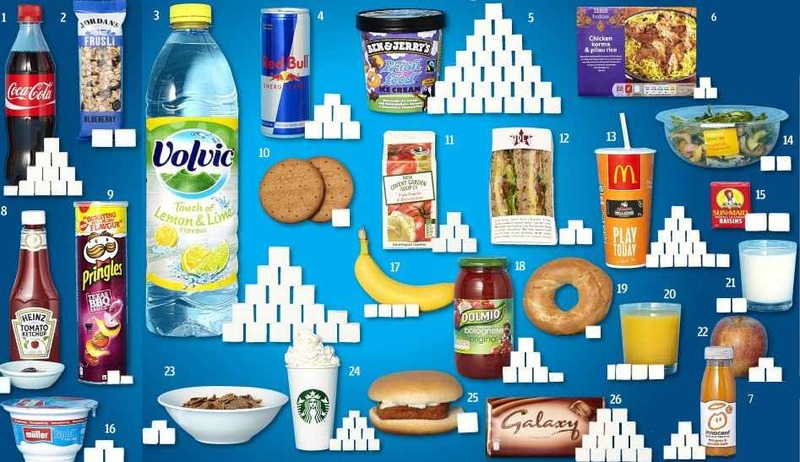 A lot of foods even thought to be healthy already have sugars. Fruits in particular are a huge source of sugar. Teach the world that sugar is a treat and not an everyday pleasure. Check out the nutrition facts and ingredients on the back of consumables to make sure sugar isn’t the first and highest rated item. Oh and do yourself a favour and replace most your beverage choices with water! This is one of the most ground breaking things imaginable with a certain impact if it came to fruition. The cure for cancer. Yet why have we not heard much about it? One of the most feared things a doctor could tell you, is that you have cancer. For most this means you completely tune out every other word the doctor says and your mind goes racing into another dimension. You probably think about your life, the things you have and have not done. The road ahead of you to attempt to combat this horrible disease. Maybe even the costs and potential debt you or your family may accrue from the dreaded C word. There are many different types of cancer and they can invade almost every part of the human body. As a society we have been fighting it forever and shelling out millions of dollars into potential cures and research. Even former United States president Richard Nixon declared war on cancer in 1971. This is a serious and seemingly unending battle. What if the cure was readily available? Better yet, what if it only cost pennies?! That’s exactly what a Dr. Michelakis and his team at the University of Alberta are claiming. The drug, dichloroacetate (DCA) can alter the metabolism of cancer cells and thus causes them to age and be destroyed. It’s important to note that it kills the cancer cells but only the bad ones. Michelakis have been researching the effects of DCA on non-human subjects since 2007. It has been proven successful and consistently reduced the cancerous cells. Since then, and perhaps more importantly the team has accomplished the same results in human trials. This project is in desperate need of funding to make it a wide spread available treatment and the likely candidates: the pharmaceutical companies are not interested as there isn’t millions of dollars to be made. It’s sad that something this useful comes down to greed but that is exactly the case. The drug does not have a patent and therefore anyone can manufacture it without paying a fee and furthermore the drug is so cheap to make it costs pennies! This from a business point of view is not profitable and thus not worth investing in. We are so close but yet so far from banishing the leading cause of death in Canada and other countries around the world. A 2011 report from Cancer.org claims that 40% of woman and 45% of men in Canada will develop cancer during their lifetimes. That is ASTRONOMICAL. 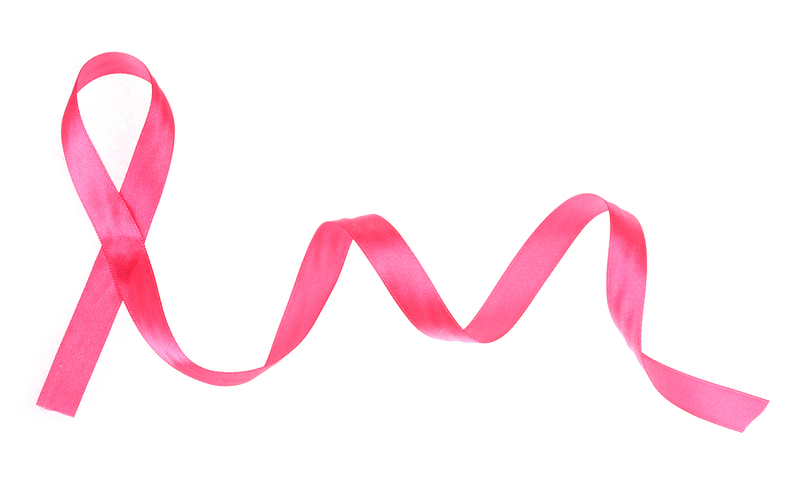 It’s estimated that 177, 800 new cases of cancer and 75, 000 deaths from cancer occur each year in Canada. All I can hope for is someone generous to step up to plate and realize how little money means in comparison to a true cure.